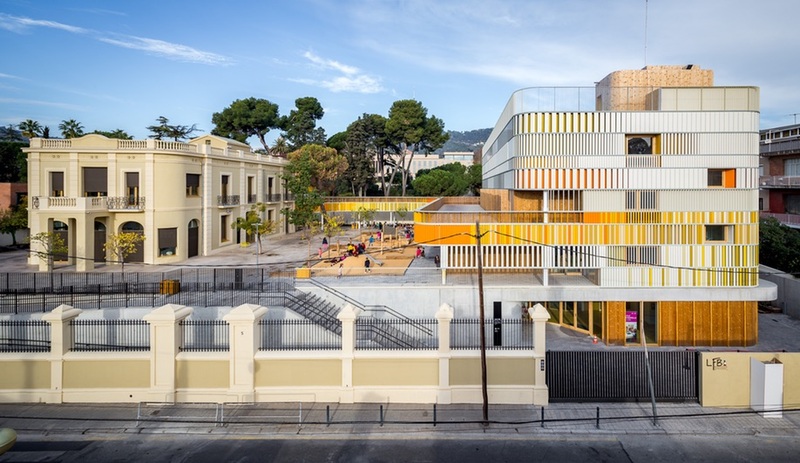 Spanish architecture firm b720 Fermín Vázquez Arquitectos designs a modern addition to Lycée Français Maternelle. 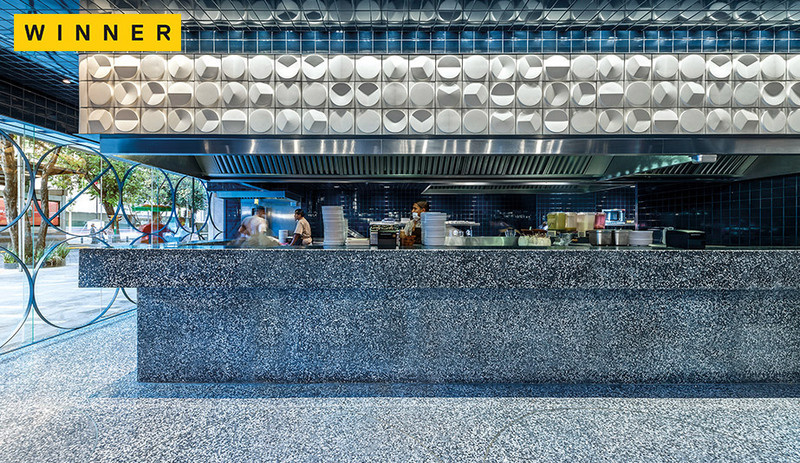 Italian tile is highly prized – and, as the 2018 Ceramics of Italy Tile Competition proves, it’s ever-evolving, too. Here’s a glimpse at the winning projects. 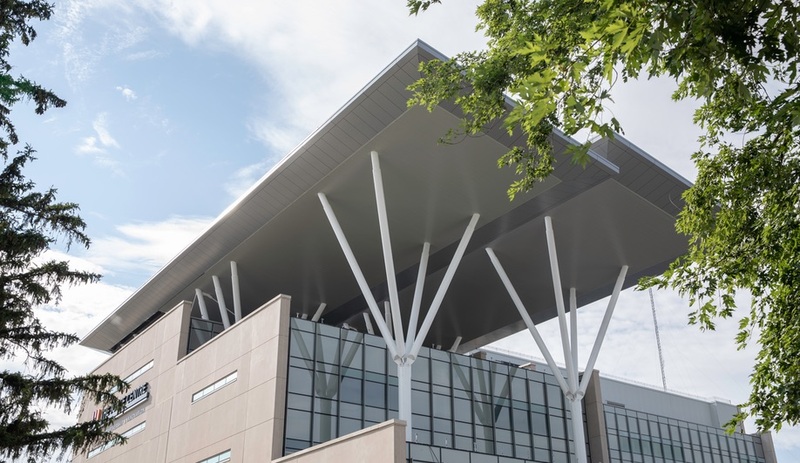 The Joyce Centre, at Hamilton’s Mohawk College, is Southern Ontario’s first net-zero energy institutional building – and it aims to train students to operate the sustainable buildings of the future. In earthquake-prone Chile, Teatro Regional del Biobío, a deceptively solid theatre that almost resembles a paper lantern, promises to recast its urban setting. 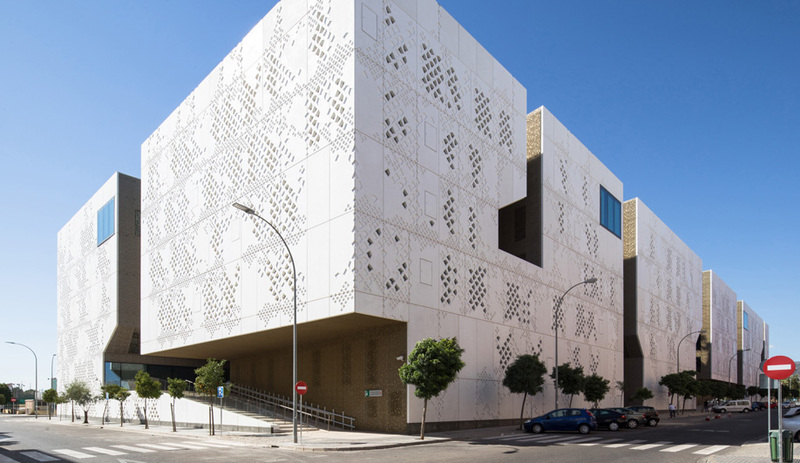 At the Palace of Justice Courthouse in Córdoba, Spain, a perforated facade draws influence from ancient Arabic motifs. 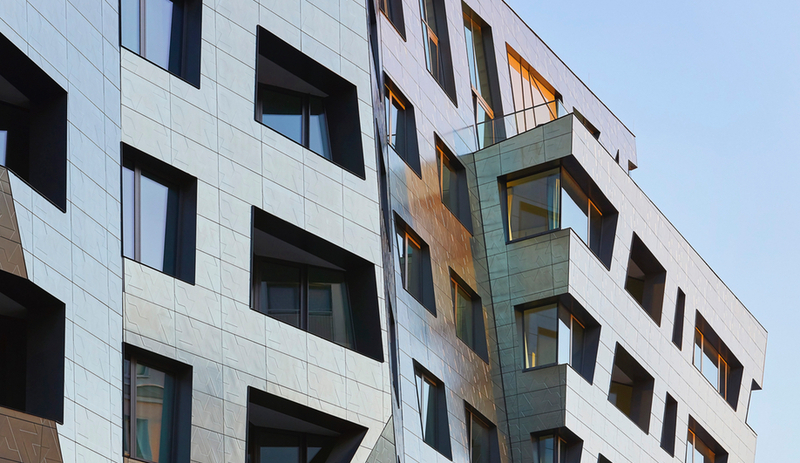 The Copenhagen International School, designed by C.F. 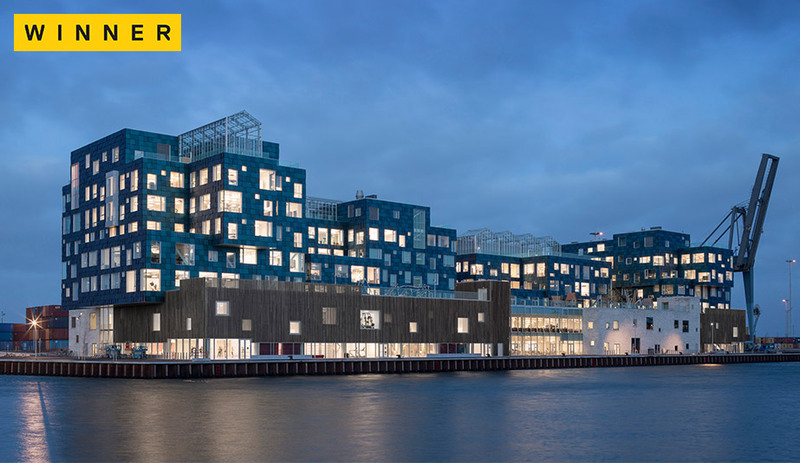 Møller Architects, isn’t just a place for academics – it’s a solar power plant, covered in 12,000 photovoltaic panels. 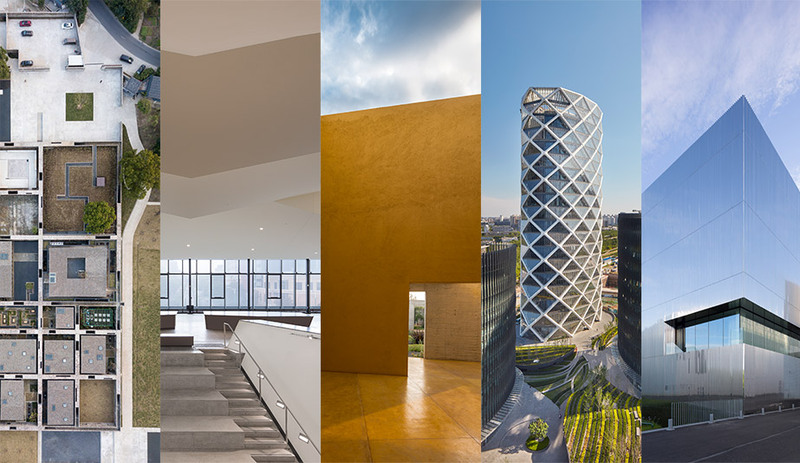 The project is a 2018 AZ Awards Winner for Commercial/Institutional Architecture Over 1,000 Square Metres. El Califa is a taquería that takes cues from the shape, and infinite manifestations, of the humble taco. The Esrawe Studio project is a 2018 AZ Awards Winner for Commercial/Institutional Interiors. 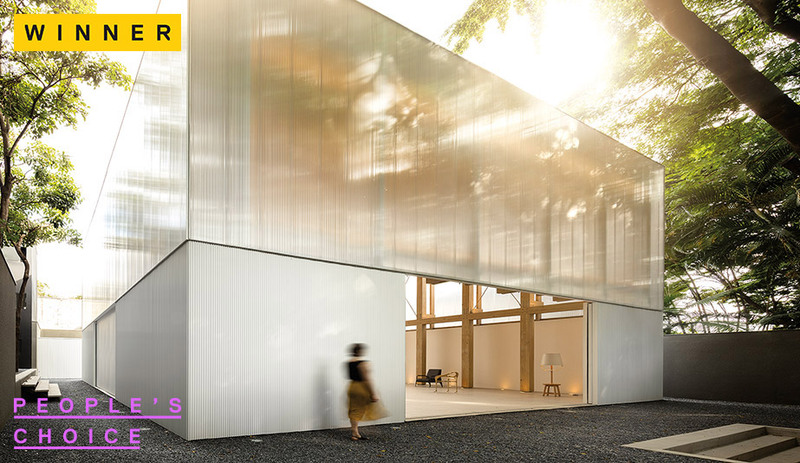 The 2018 AZ Awards of Merit for Commercial/Institutional Architecture Over 1,000 Square Feet went to an architecture faculty’s expansion, a walled boutique hotel, a geometric women’s shelter and the mirrored extension of a library. Volume C, created by Marcio Kogan for São Paulo retailer Micasa, is a sculptural and flexible vessel – for displaying furniture, hosting events and more – defined by its exposed glulam-wood framing. 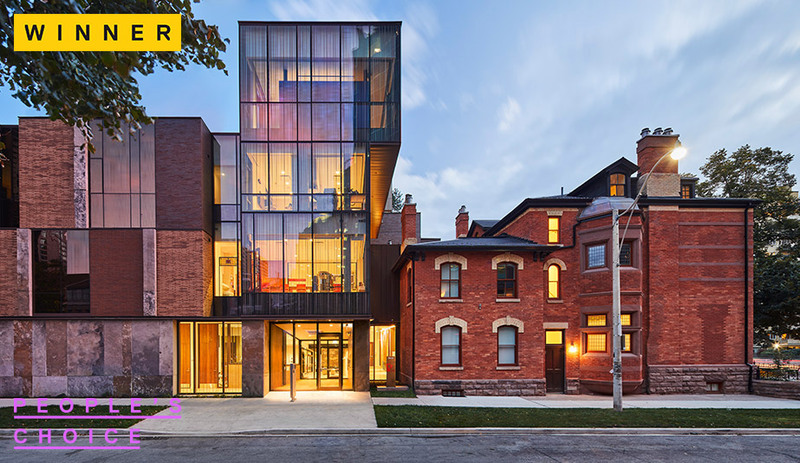 Impeccable architecture meets an urgent cause in Toronto’s Casey House, a modernization of Canada’s first standalone care centre for patients with HIV/AIDS. The Hariri Pontarini project won the 2018 AZ Award for Social Good.